Acivs 2010 will take place at Macquarie University, Sydney, Australia on Dec. 13-16, 2010 in the Macquarie graduate school of management. See the map of the campus. 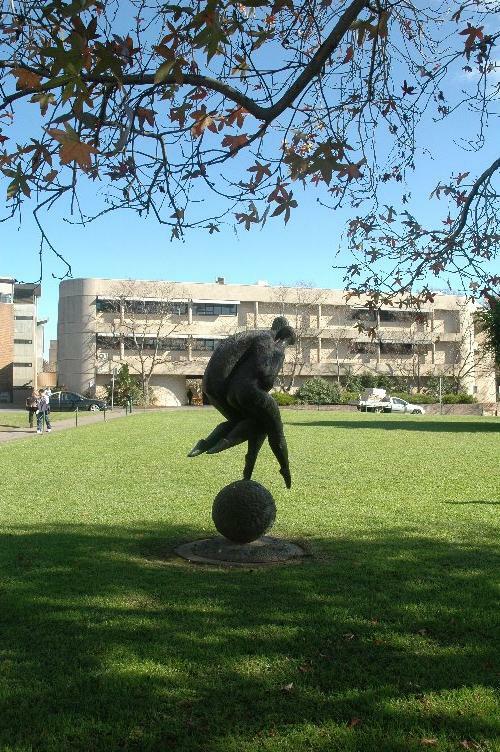 Macquarie University is an Australian public teaching and research university located in Sydney. 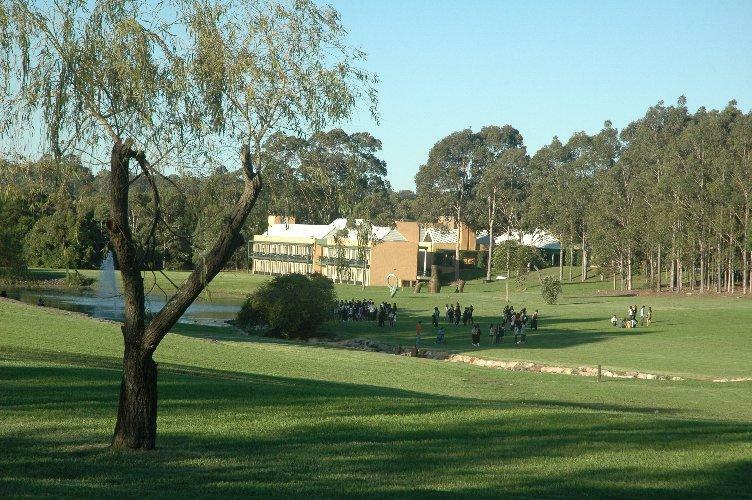 Founded in 1964 by the New South Wales Government, it enjoys a beautiful 126 hectare, park-like campus in close proximity to the high-technology corridor of Sydney's north-west. The University currently enrols approximately 33,000 students across four faculties - Business and Economics, Arts, Science, and Human Sciences - and employs more than 2000 staff. Macquarie is a proudly international university, with almost 9000 of its current students coming from over 70 countries and alumni found worldwide. 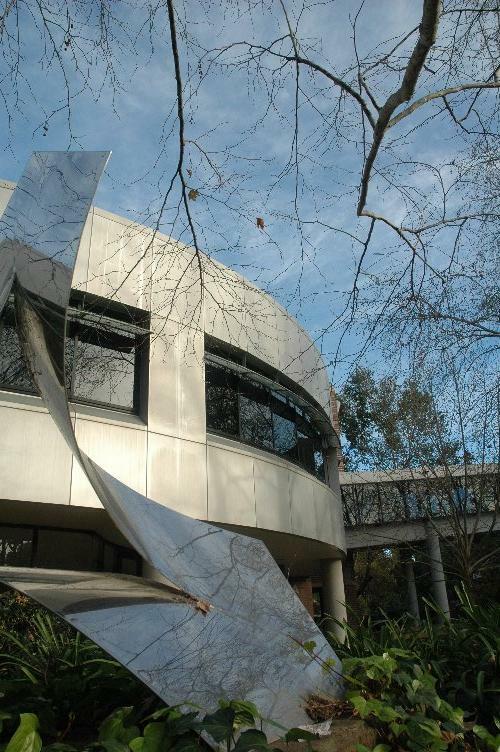 Also affiliated with the University are several research centres, schools and institutes including the highly-regarded Macquarie Graduate School of Management. This page was generated on Wednesday April 24th, 2019 06:46:14.